A very different movie than the first one. 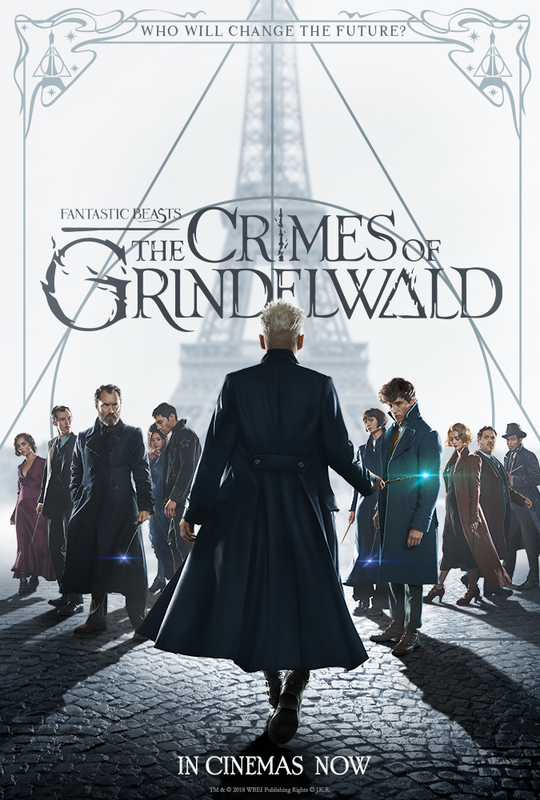 While the first one were focused around the fantastic beasts, this one focused on the characters instead. This normally provides a great basis for an interesting story, but unfortunately most, if not all, of the characters were never properly introduced. This would be acceptable for the characters from the first movie, but several of new the characters from this one lacked a proper introduction as well. That was a bit of a shame. Eddie Redmayne is a great actor. His character Newt is a bit odd, which makes his appearance a bit off, but his talents enables him to pull that off pretty well. Johnny Depp is a fantastic actor and impressive as Grindelwald. A perfect choice for that role. Jude Law playing Dumbledore is also very, very good. His role is not that big, but I am pretty sure that we will see him more in the next movie. Unfortunately you can really feel that the is a second movie in a line of three (or more?). As mentioned before, this one did not really have any proper introduction, and it absolutely did not have an end either. I look forward to see the next one and hope to get some closure, once the next one comes out. If you like the Harry Potter series, I really recommend this movie. Also, if you like fantasy movies with a twist from the crime genre, then I am pretty sure you would find this one interesting.